NoHansLand: Charlie Brown Goes to Hua Hin. Charlie Brown Goes to Hua Hin. I was in Thailand over the weekend for the Hua Hin Jazz festival. Masses of people attended the event, mostly for the chance to have a picnic on the beach and a chat with friends. 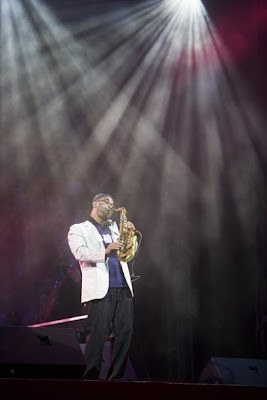 Hands down the best performance came from Kenny Garrett and his band. Seeing and hearing him play was the main reason for coming to Hua Hin. 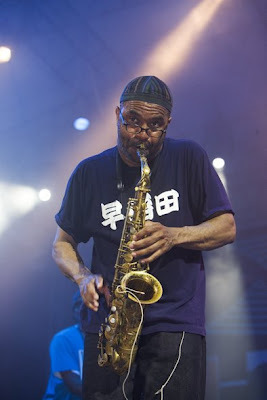 Those of you familiar with Kenny Garrett know that he went to South Africa instead.